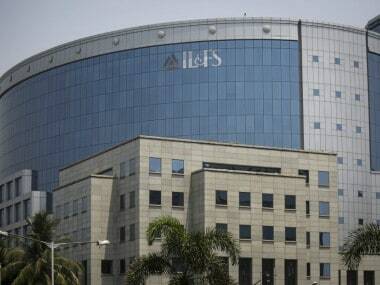 New Delhi: The All India Bank Officers Confederation (AIBOC) ON Wednesday condemned lenders' decision to accept Reliance Industries-JM Financial ARC's resolution plan for debt-ridden Alok Industries with a deep 83 percent haircut. The AIBOC said the RIL-JM combine has offered just Rs 5,050 crore for the acquisition of Alok Industries, which owes close to Rs 30,000 crore to a consortium of banks and operational creditors. According to the plan, lenders to Alok Industries will have to take a deep haircut of 83 percent in approving RIL-JM Financial ARC's resolution plan to take over the bankrupted textile company, it said. 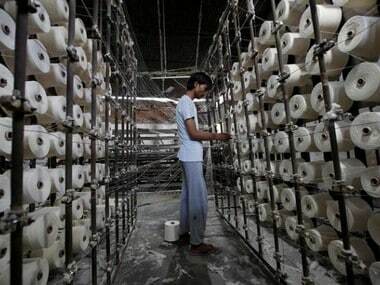 Alok Industries is one of the 12 companies, the so-called ‘dirty dozen', identified by the Reserve Bank of India in May last year for initiating bankruptcy proceedings by lenders, the bank officer union said in a statement. RIL-JM Financial has emerged as the sole bidder for the Alok Industries in the first round of auction held in March 2018, but lenders hesitated at accepting the resolution plan which required them to take 85 percent haircut, it said. "RIL-JM later raised its offer price by Rs 100 crore. But lenders again rejected the resolution plan. 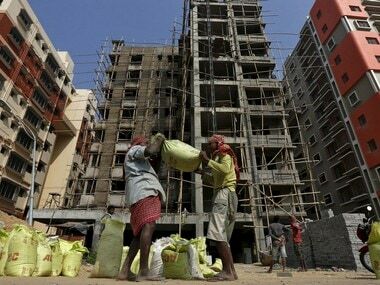 The resolution plan was finally approved with 72 percent of lenders voting in its favour," it said. 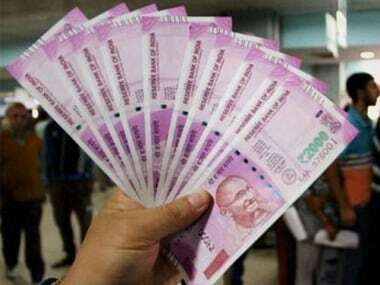 The resolution has been facilitated with the assistance of the government by the amendment in the Insolvency and Bankruptcy Code (IBC) that requires the approval of only a minimum of 66 percent of lenders as against 75 percent earlier, it said. 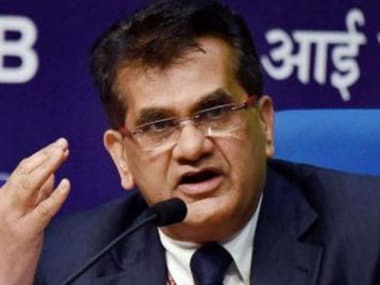 It is quite clear that IBC has been amended with the only objective to allow the RIL-JM taking over Alok Industries and in the process the banks have to endure the haircut of 83 percent, it added.